When I stumbled upon Everlane about a year ago I wished very much that their products would be available to Canadians. 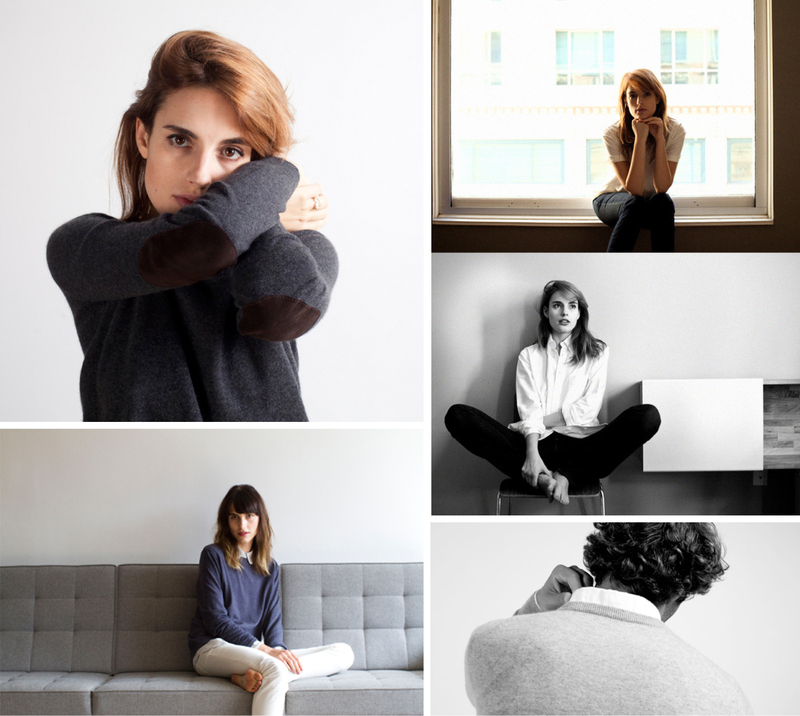 It’s not very often that a company pushes so hard for something like that, but Everlane did. With their #CrowFundCanada campaign they have made their way North!